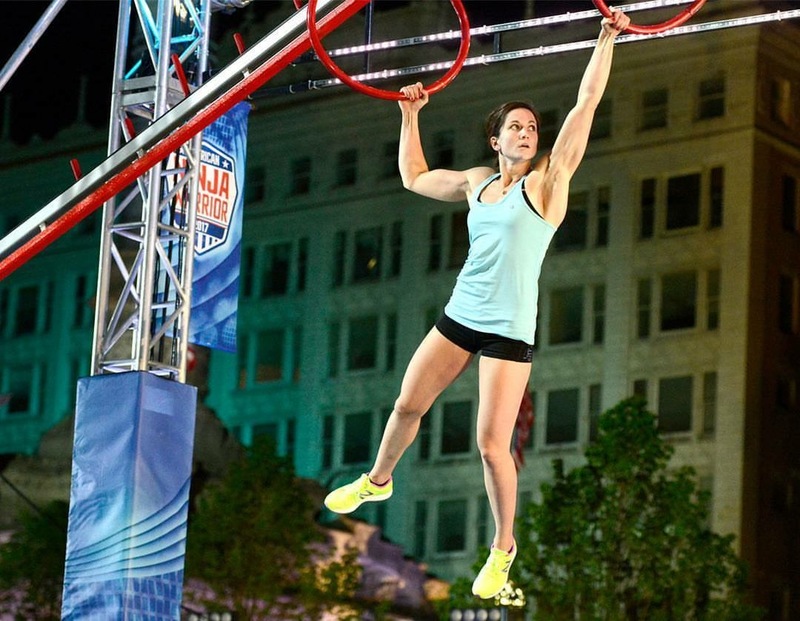 Jesse was a rookie sensation and has kept up the success on American Ninja Warrior. She broke the record of the first rookie female to qualify for the Las Vegas Finals and has continued to qualify for Las Vegas for all 3 seasons. This solidified her nickname, “Flex Labreck.” Her tenacity and love of the sport has inspired ninjas of all ages! Jesse attended the University of Maine where she got her degree in Elementary Education and developed her athletic skills on the field becoming a track star. 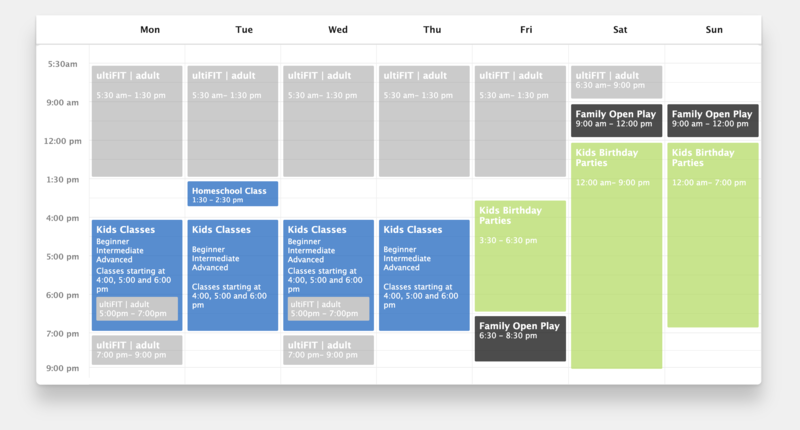 Jesse is General Manager of Course Operations at our Naperville location, where she oversees safety, class curriculum and development, camps, events and more. 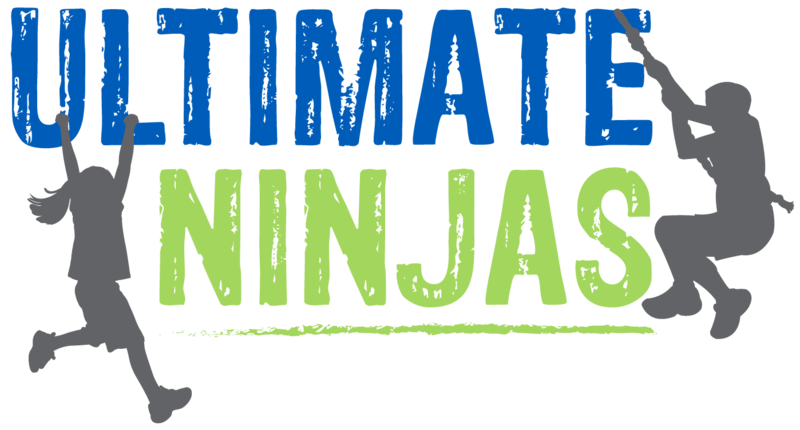 With her background in Elementary Ed and love for the sport, Ultimate Ninjas will be the perfect place for Jesse to teach future American Ninja Warriors via obstacle course racing, or OCR! She has competed on and WON Ninja vs Ninja as the only female Captain of “Labreckfast Club”. She has also competed on All Stars and Skill and USA vs The World where she was the second woman to complete Stage 2! Jesse resides in Naperville and is also an avid rock climber and hiker. She is an advocate for cerebral palsy awareness through her relationship with a 20 year old woman, whom she cared for while living in Massachusetts.